A blend of Sumoll and Garnacha Tintorera. This is an old vineyard near the village of Larouco in Valdeorras. The soils here are schist and granite and, in fact, are some of the oldest soils in Spain. The fruit was destemmed and fermented in clay amphora - pressed off and returned to amphora for almost a year before bottling. Nacho grew up in this area though has spent much of working life (as a chemist) in the towns of Ourense and Santiago. 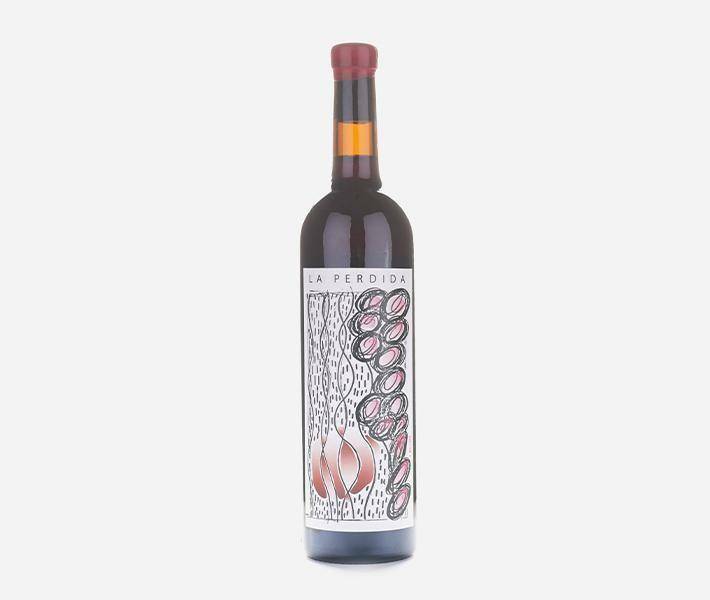 His project at La Perdida has been to rescue ancient vineyards that were originally co-planted. It's part of his mission to promote biodiversity from a vigneron's perspective and to generate more awareness of the benefits of small scale food production. His red wines are dark but fresh and extremely long on the palate. Amazing quality.